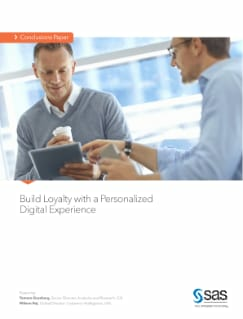 Traditional points-based loyalty programs are having less influence than ever. Savvy marketers are focusing more on earning customer loyalty by creating a more relevant online experience. This conclusions paper presents highlights of a webinar in which Tamara Gruzbarg of Gilt describes how the online flash sale retailer grew its membership base from 15,000 to more than 8 million – and created a culture where customers are the company's biggest advocates and evangelists.